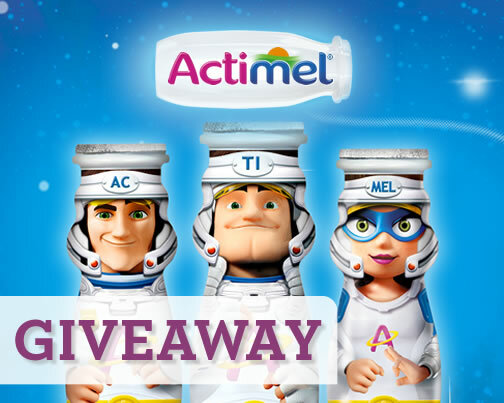 Do your little ones fancy trying the new Kids’ Actimel yoghurt drinks? Pop a free six-pack in your next shop and they can give them a whirl. 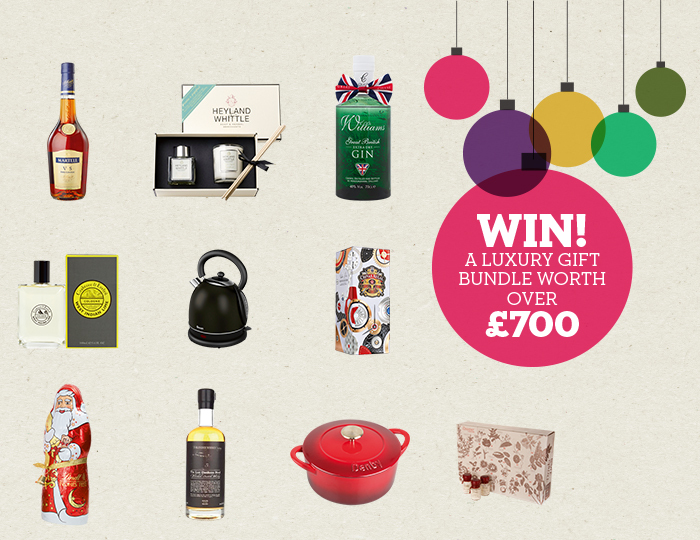 *UPDATE 11th November 2014 19:30* This offer has now expired – 500 customers successfully redeemed the voucher, but if you missed out keep an eye on our blog as we’ll be running more soon. NOW EXPIRED: Free Curry Week Bundle with your next shop! UPDATE! Due to popular demand we’ve extended this offer for orders by the last available slot on Monday. Loyd Grossman Korma Sauce: A lovely creamy, coconutty sauce that you simply add to chicken as it cooks. Loyd Grossman Mild Tikka Masala Sauce: A rich, tangy tomato blend. Tilda Humara Khichdi: This tasty mix of rice and lentils can be cooked in a pan or just heated in a microwave in two minutes. Onken Naturally Set Biopot Yoghurt: This mild, thick yoghurt is perfect for making curry sauces or raita. Badger Brewery Blandford Flyer: A subtle ginger kick makes this good with curry –especially if you’ve ramped up the chilli. We’re giving away CaféPod Espresso Ristretto capsules with your next shop – simply add the code COU0592331 as you check out and we’ll add a box to your order. Free for the first 1,000 customers only! Try Vivesoy free – simply enter the code COU0443841 as you check out and we’ll add a 1L carton to your shop. Free for the first 1,000 customers only so don’t hang around! Enter the code COU0307774 as you check out and we’ll add a 250ml bottle of Savse Super Blue Smoothie to your next order. Free for the first 1,000 customers to use the code only, folks! 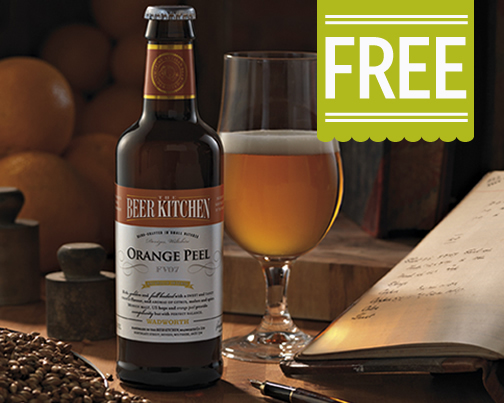 Enter the code COU0666939 as you check out and we’ll add a bottle of The Beer Kitchen Orange Peel Ale to your order. Free for the first 1,000 customers to use the code only, so no dawdling!